Think ski holidays are only in winter? Not in Europe! Home to some incredible glacier ski resorts, you can still hit the slopes when the sun is shining. With some of the best summer ski resorts located in Austria, France and Switzerland, we’ve shared the best places you can ski in Europe in June, July and August. Transfer Time: Transfers from Innsbruck Airport to Stubai take approximately 1 hour. If you thought spending a full day on the slopes in Europe wasn’t possible past May, you’re wrong. Stubai is Austria’s largest glacier skiing area and has 1,450 hectares of slopes which includes 62kms of groomed runs and 26 lifts. Classed as the ‘spring season’ you’ll be able to enjoy cheaper lift passes and fewer crowds. Other activities include climbing, enjoying the viewing platform, hiking tours and geocaching. Transfer Time: Transfers from Innsbruck Airport to Hintertux take approximately 1 hour 35 minutes. Remaining 365 days a year, Hintertux is the ultimate destination for a summer ski holiday. Although its known for its challenging, steep terrain, its 22km of runs cater to a range of abilities. Betterpark is perfect for freestylers and features a half-pipe, table-tops, rails and fun boxes. Other highlights in the resort include Nature’s Ice Palace, a beautiful glacial crevasse with ice stalactites, ice crystals, frozen waterfalls and a glacial lake. You can also do a took of Spannagel Cave, Europe’s highest altitude publicly accessible cave or enjoy the incredible views from the Panorama Terrace. 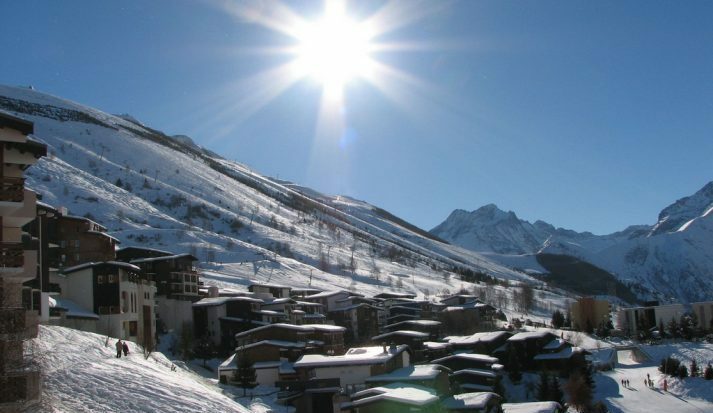 One of the most popular ski resorts in the Alps, Tignes offers a summer skiing until the beginning of August. The 20km of pistes of the Grande Motte Glacier offers a variety of terrain (blue, red and black runs), all accessed by chairlifts and drags. 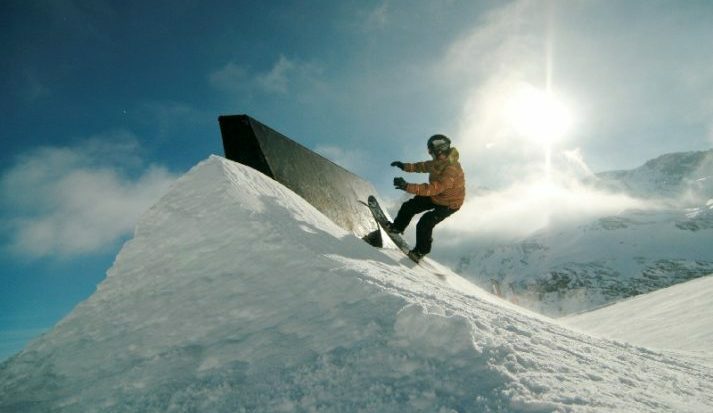 In addition, the Glacier Snowpark is a popular choice for amateurs and pros, featuring a half-pipe, rails, moguls, a hip ramp, quarter-ramps and a rainbow rail. Other activities to get involved with include the bike park, archery, golf, hiking, climbing, rafting, white water swimming, horse riding and fishing. Visitors can also have fun in Acroland where you can slide, or ride, down a ramp and into Tignes’ Lake. Guaranteeing natural snow on a glacier sitting at an altitude 3,600 metres, Les 2 Alpes is a great option for summer skiing. Open from 7.30am to 12.30pm during the summer ski season, visitors have the chance to ski one of the largest summer ski areas in Europe. Opening Glacier 3200 – 3600, the summer area features 1 red run, 9 blue runs and 1 green, served by 2 chair lifts, 8 ski tows, 2 gondola lifts, 1 cable car, 2 drag lifts, 1 funicular lift and an elevator. 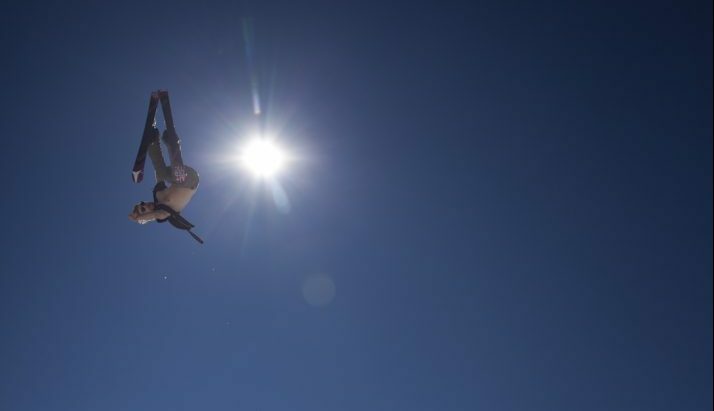 In addition, the Snowpark is open, complete with a superpipe and big air. Other activities include hiking, mountain biking, climbing and paragliding. Transfer Time: Transfers from Milan Malpensa Airport to Zermatt take approximately 2 hours 50 minutes. 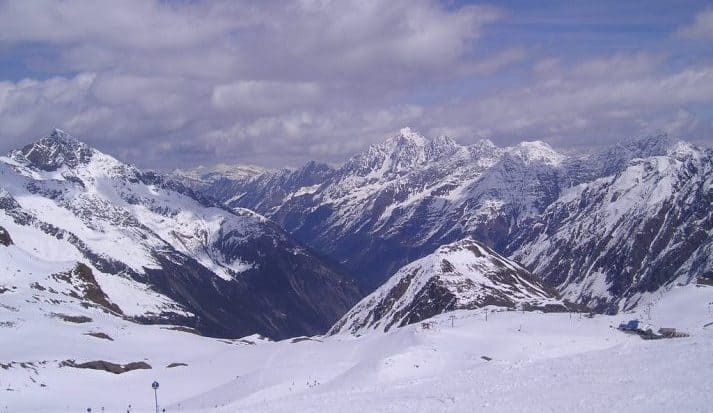 Based on the Theodul Glacier, you can still ski, snowboard and freestyle up to midday. Europe’s highest and biggest summer ski resort, visitors can enjoy 21km of pistes in addition to the Summer Snowpark. 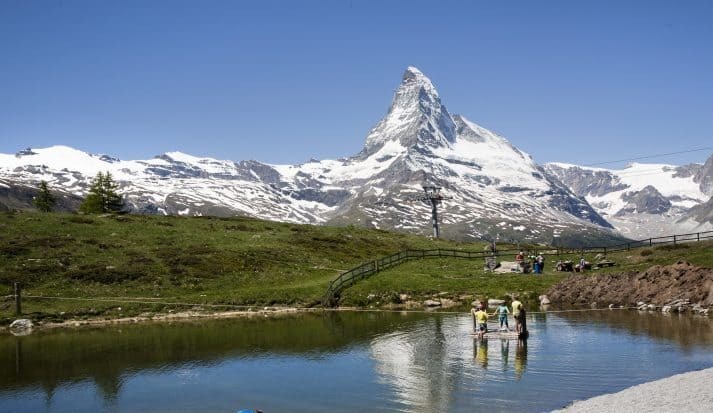 Guaranteeing snow cover all year, summer skiing in Zermatt attracts international athletes, with over 100 teams from 22 nations using the slopes to train for the winter season. In addition to skiing, visitors can enjoy hiking, mountain biking, dirt scooter riding, kick biking and mountain carts. Transfer Time: Transfers from Geneva Airport to Saas Fee take approximately 3 hours. Sitting at an altitude of 3600m, skiing at Saas Fee is the perfect way to cool down this summer. National and international teams head to the 20km of diverse glacier pistes offered at the resort, in addition to the Freestyle Park. Featuring kickers, rails, boxes and transitions, the park is everything you need to prepare you for the winter season. 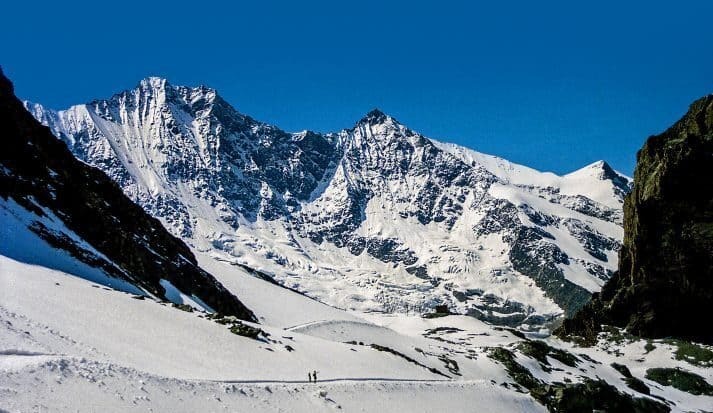 Apart from skiing, Saas Fee offers a wide variety of activities including mountain tours, hiking, mountain biking, boccia, volleyball, golf and Nordic walking. 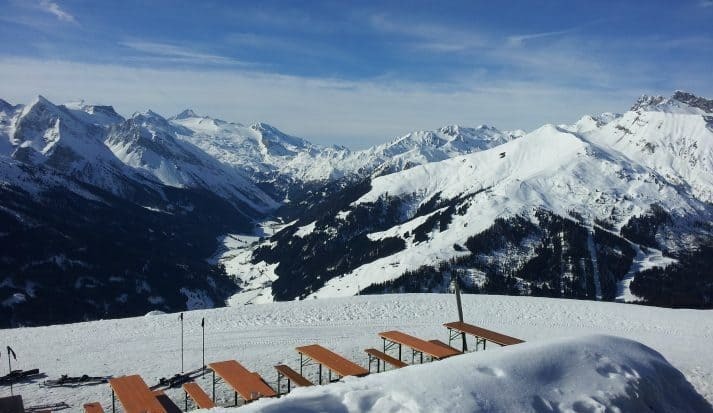 We hope this post has inspired you to visit Europe for a summer ski holiday! If you’re planning to ski in Europe during June, July and August, get an instant quote for your transfer from the airport to the ski resort with Ski-Lifts and book online now!